Rodolphe Quinn is an Intern at Metro Dynamics and a recent graduate from McGill University, where he obtained a BA in Urban Geography. He primarily focused on the intersection between urban planning and sustainability during his degree and has previously worked as a research assistant and as a GIS technician before starting his internship at Metro Dynamics. 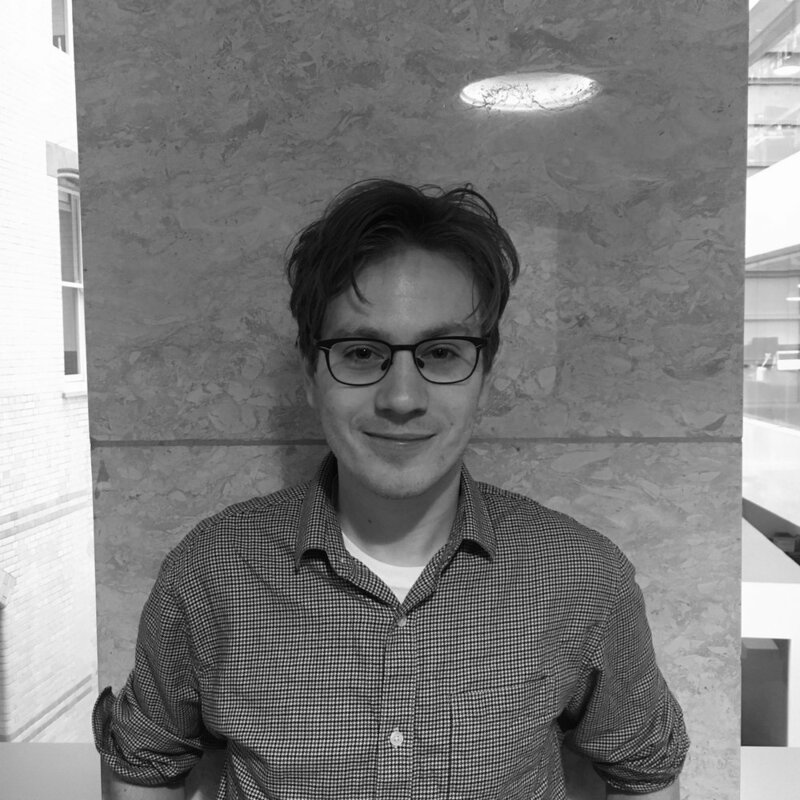 With his analytical skills, Rodolphe has contributed to various projects at Metro Dynamics regarding the investment and growth of UK towns and cities.